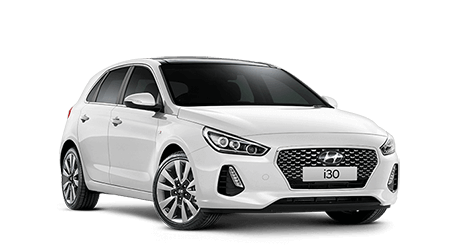 Phil Gilbert Hyundai is the name to trust for all of your Hyundai needs. 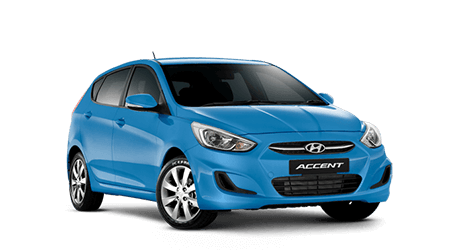 We're located in Croydon and Lidcombe, so we're convenient and our dealerships offer expert service, financing and selection. 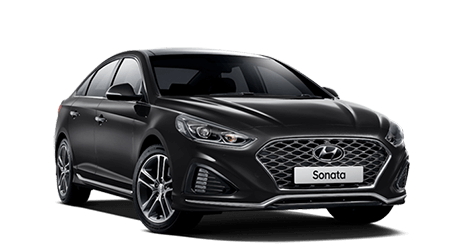 Come see us for your next Hyundai. Enquire Now! 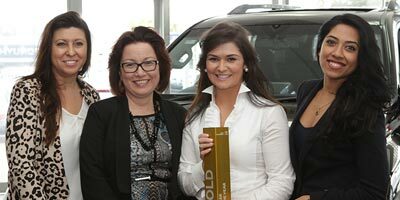 Hear from our happy guests about their wonderful experiences with Phil Gilbert Hyundai car dealers. 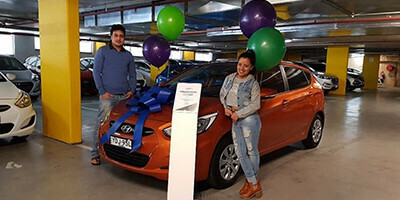 Nobody knows your Hyundai like our Hyundai car dealers in Sydney do. It's quick and easy to make a service booking online. Come on in! 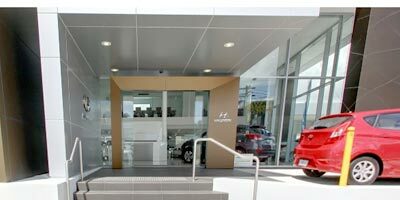 We’d like to invite you inside Phil Gilbert Hyundai with a virtual tour of our genuine Hyundai Dealer showrooms in Sydney with just the click of a mouse. Things Not Go to Plan? Please give us a chance to “make it right” for you. We value your constructive feedback.